Pan-fried Juustoliepa with Fresh Greens! Juustoleipa cheese, also known as “bread cheese” is a great addition to your grilled vegetables and fresh salads and it’s delicious! Summer is finally here and this means frequent trips to the neighborhood pool, flip-flops, homemade ice cream, lots of salads and summer grilling. My family loves grilled meats and grilled vegetables. 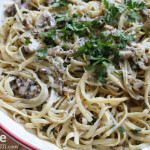 It’s such an easy and delicious way to cook food in the summer. My husband is our resident grill master and loves getting the grill ready and prepped and manages to always grill everything to perfection. Juustoleipa (pronounced: hoo-stah-lee-pah or you-stoy-lay-PA) cheese, also known as “bread cheese” is a great addition to your grilled vegetables and fresh salads. 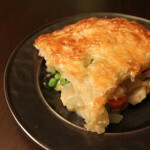 “Bread cheese” has a very mild flavor, especially toward its brown crust where it has been caramelized. Juustoleipa reminds me of cheese curds because of it’s “squeaky” nature. This cheese has a buttery flavor, and the heat from baking caramelizes the sugars on the outside of the cheese to form a tasty crust similar to brown bread. 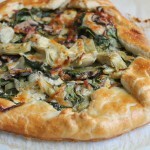 I’ve teamed up with Wisconsin Cheese to bring you TWO fabulous summer recipes. So, click here to read the rest of this post and to get my recipes for this fabulous salad plus summer grilled vegetables with Juustoleipa. You have to see how I used the Chipotle Bread Cheese! Place fresh greens in four serving bowls. Heat cubed Wisconsin juustoleipa in frying pan over medium heat for 2-3 minutes, stirring continuously until cheese is heated through and beginning to melt. 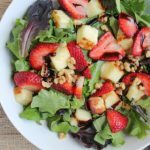 Divide heated juustoleipa among bowls of greens and top each serving with strawberries, walnuts and dressing, or balsamic glaze. Serve immediately. Disclosure: This is a sponsored post in partnership with Wisconsin Cheese. All opinions expressed here are 100% my own. 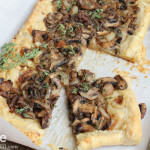 This needs to be my lunch today!!! Perfect salad. Heading over now for the recipe! 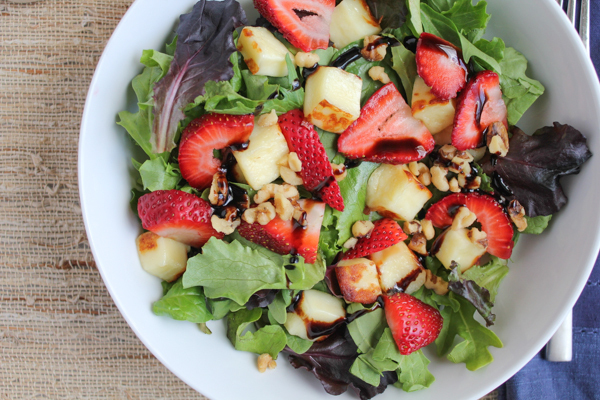 Your salad looks like the perfect lunch, love the strawberries and balsamic! Thank you so much, Laura! 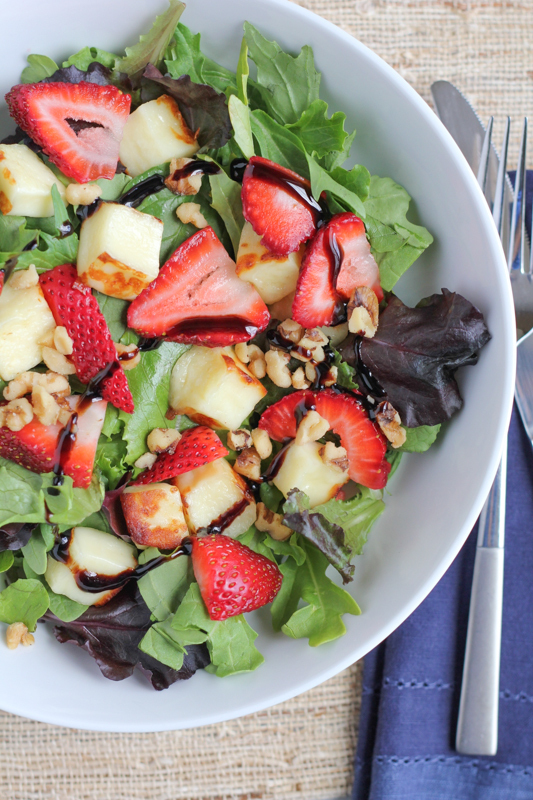 strawberries and balsamic glaze are my faves too! This salad looks perfect and this cheese sounds lovely. Never heard of it but now I really want to try this brown bread-flavored cheese! This salad looks and sounds delicious! That cheese has me swooning! haha, thanks so much Jessica!! I didn’t think there was any cheese I didn’t know… but I’ve definitely never heard of this one! Looks intriguing! And the salad? Perfectly summery! That’s one of the few things I love about summer, grilling! The heat waves and some other things I can do without. The pics look delicious. I love cheese too. Love trying different cheese. I envy your access to all them cheeses! I can’t ever get enough of cheese. It’s one of the things I like about working at my restaurant. I can munch on cheese throughout the night haha. But it’s been a while since I have tried something new. Hey!!! We love grilling too and are going to make the most of it this summer! Making it through that last winter and not being able to go outside killed me .. so here’s to summer grilling!!! looks so colorful, fresh and healthy! What a gorgeous salad Alice! I’m so intrigued by that cheese! Looks like a perfect addition to that delicious salad! 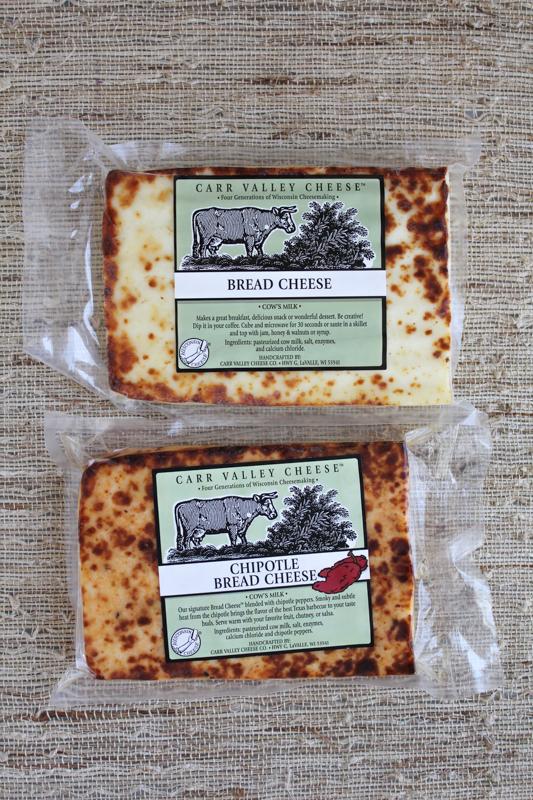 Well HFM, I have not ever seen this cheese in my market (Los Angeles area), but I am now going to look for it! You have me intrigued. Love the salad! How do I not know of this bread cheese? The name alone is cool enough for me to want to give it a try- but it looks awesome too! The salad is so pretty and I’m sure a perfect side to anything grilled. 1) I learned something new today. I’ve never even heard of this bread cheese before! 2) Jusstoleipa sounds incredibly fun to say. I like that. 3) This is a serious looking salad. YUM! haha, thank you so much, Chris! Oh my goodness, THIS salad! 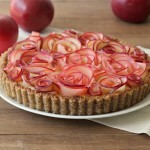 It is absolutely beautiful and so appetizing, Alice!!! Thank you so much, Tracey!! and the Pinot Grigio sounds lovely! will try that next time!